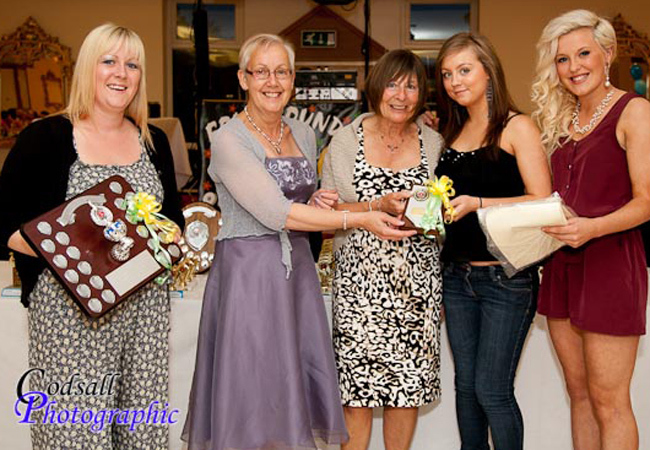 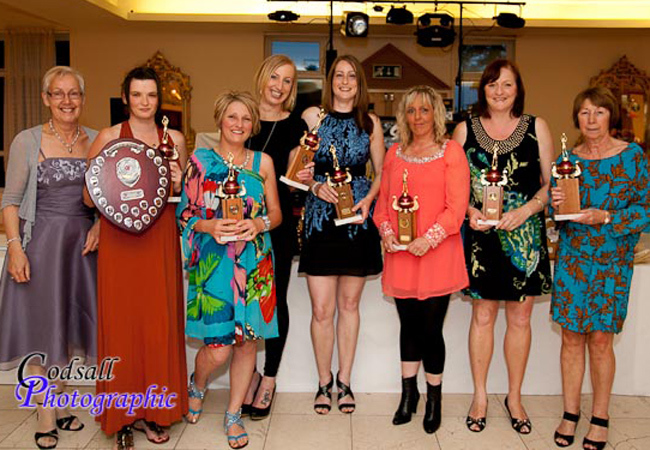 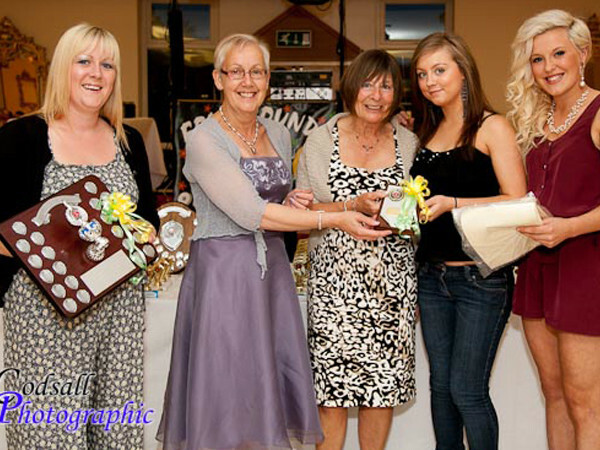 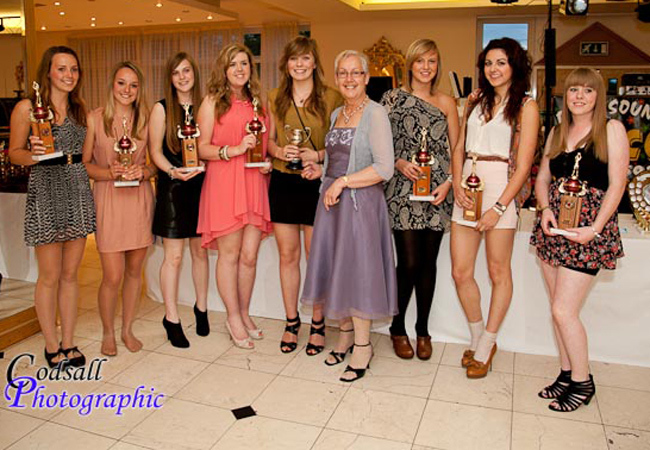 The Wolverhampton City Netball League held its annual Presentation Evening at The Pavilion, Wolverhampton where 199 players/guests were in attendance. 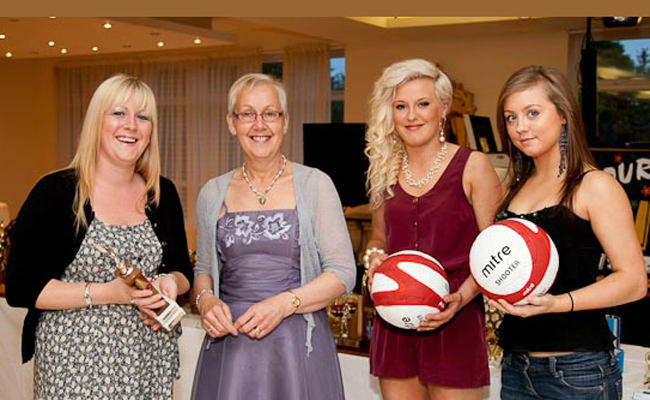 Guest of Honour was Mrs Janet Wrighton MBE International Netball Federation, Board Director who presented the winning teams and individuals with the following awards. 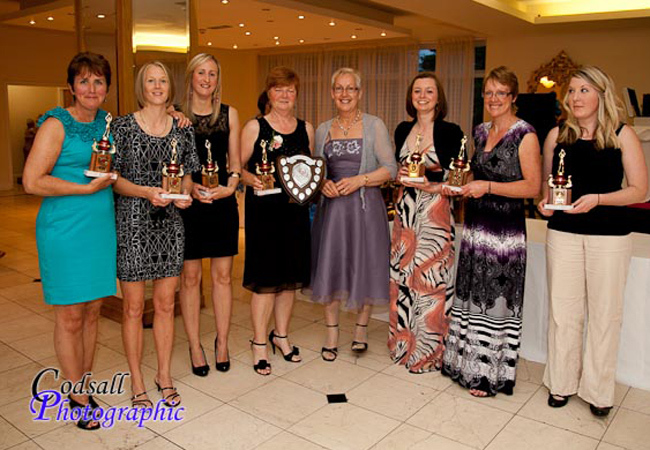 Division 1 Winners: Sapphets; Runners up Phoenix. 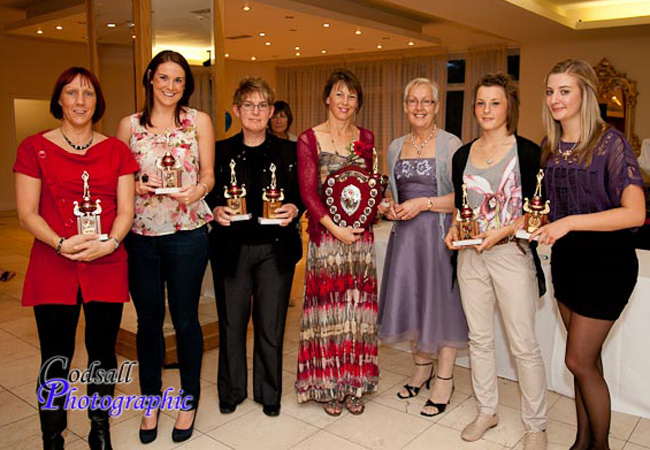 Division 2 Winners: Phoenix Hornets; Runners up Lucas. 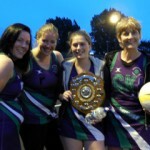 Division 3 Winners: Eurostars; Runners up and Plate Knock out Runners up: Wordsley Storks. 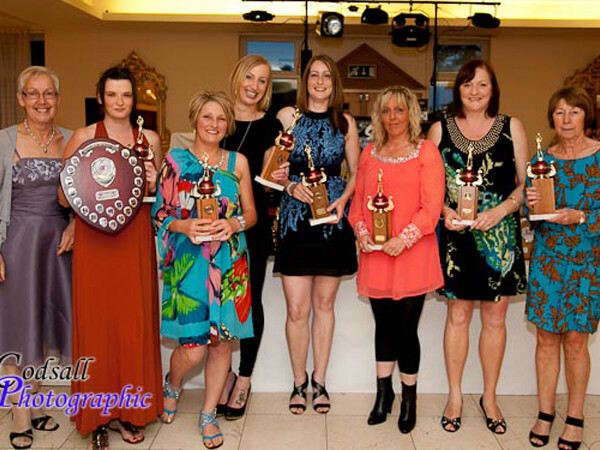 Division 4 and Julio Knock out Winners: Stourbridge Jets Black; Runners up: Flames. 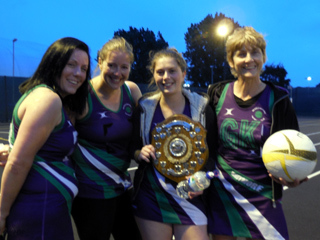 Division 5 Winners/Handicap Tournament Winners/Plate Knock out Winners and Best League Goal Average: Stourbridge Jets Blue; Runners up: Diamonds. 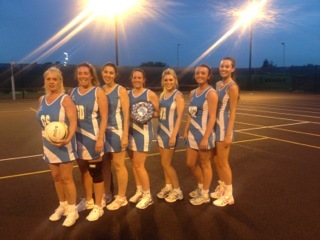 Handicap Tournament Runners up: Ice. 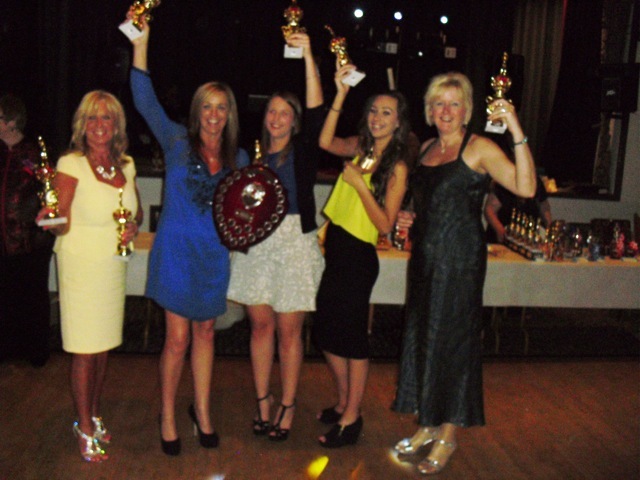 Open Knock out and Non winners KO Runners up: Ladybirds. 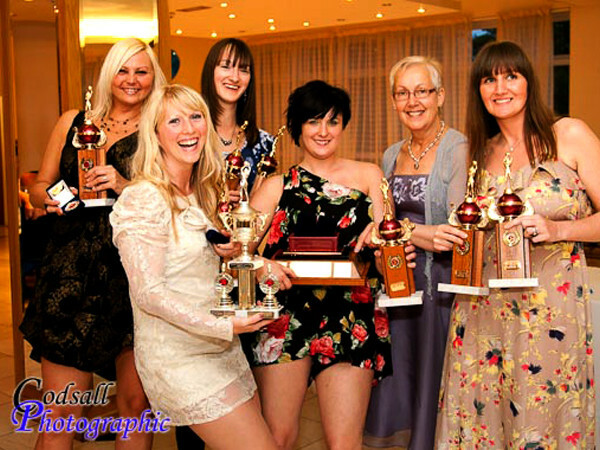 Non Winners Knock Out Winners: Whitmore X. Julio Knock Out Runners up: Whitmore Y. 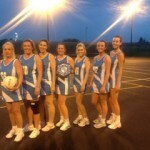 Top Shot Competition Winner : Gillian Abbiss – Stourbridge Jets Blue. 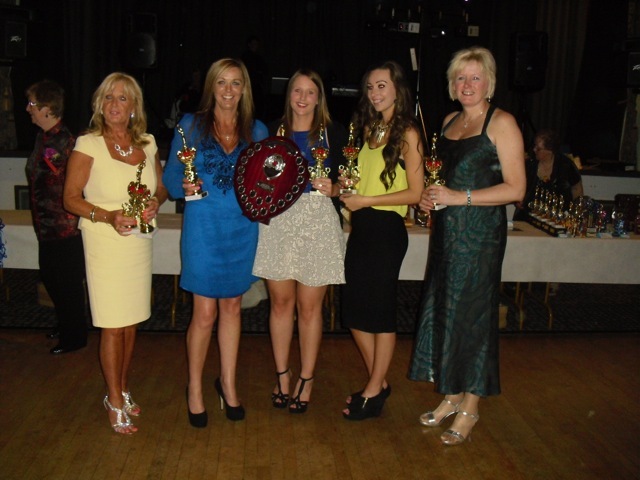 Runner-up: Katie Burdett – Chasetown Mix. 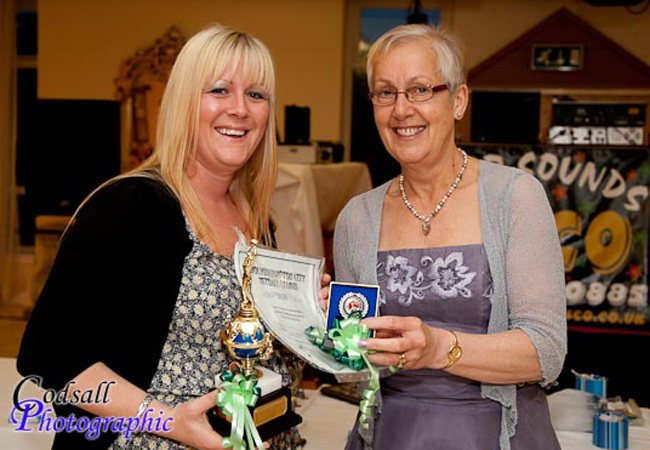 Open Shooting Competition Winner: Annette Kendrick. 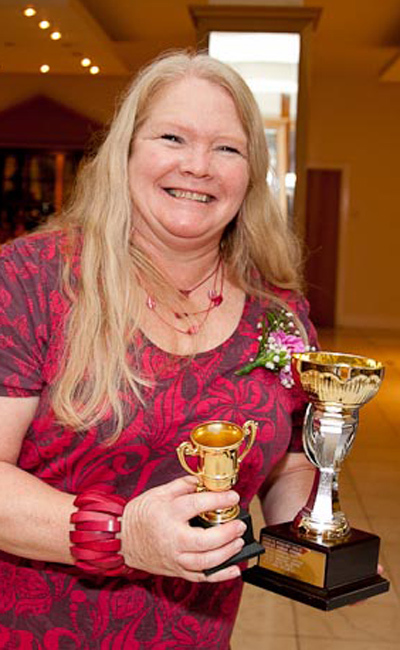 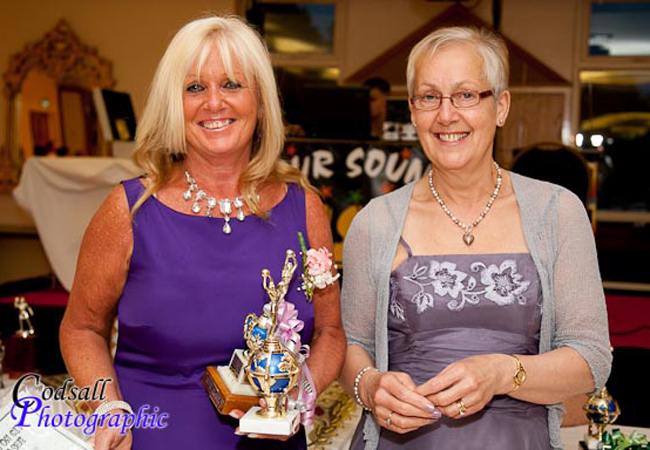 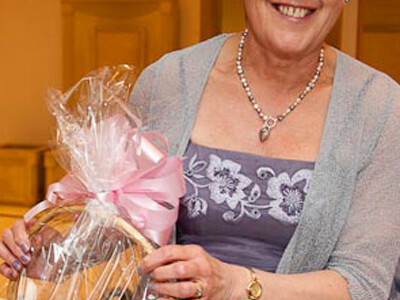 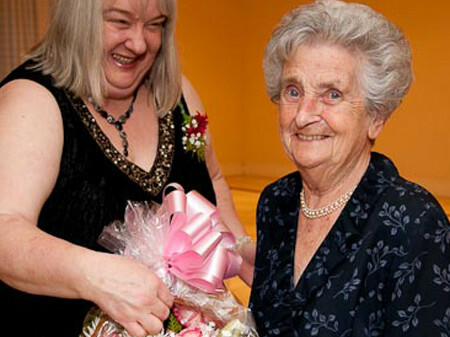 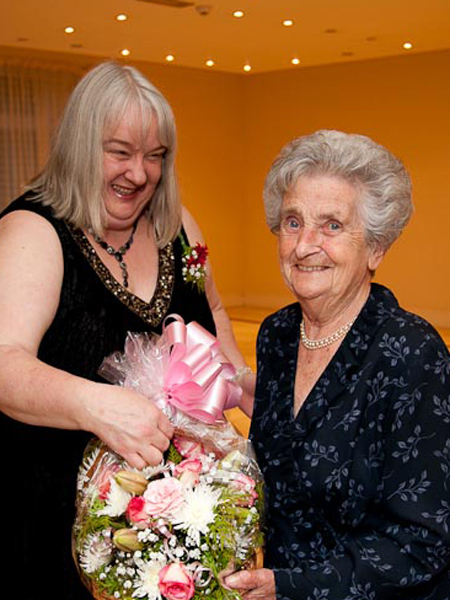 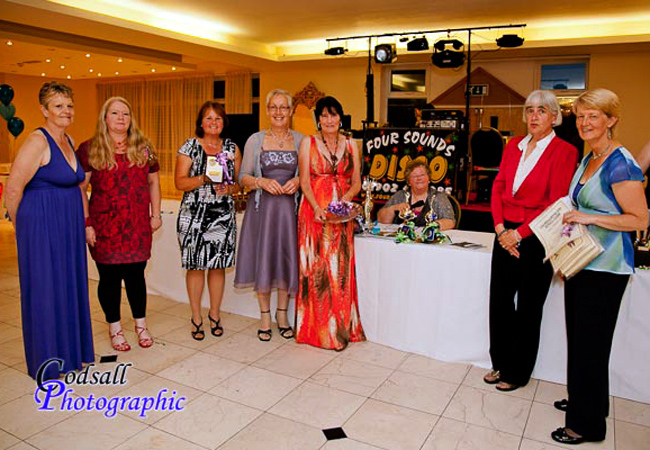 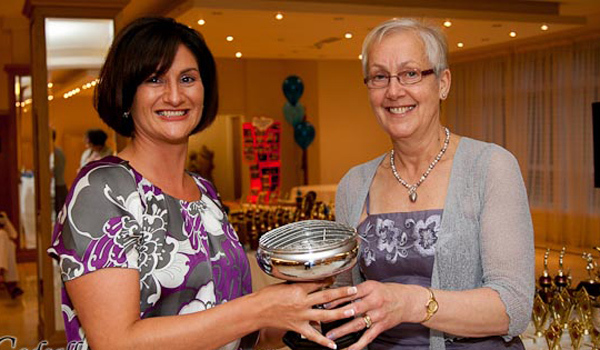 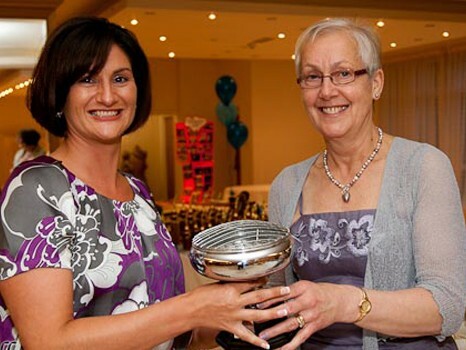 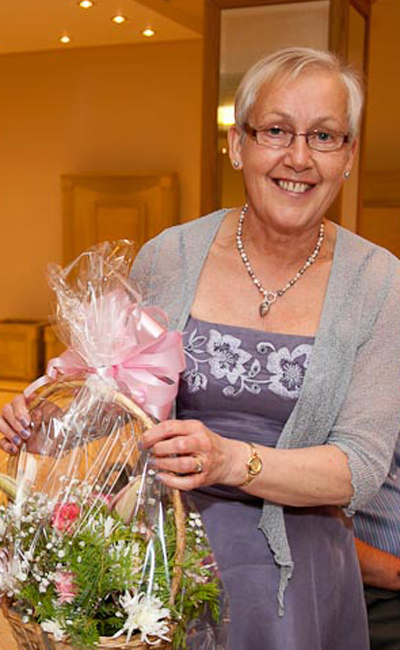 Secretary of the Year: Pat Davies – Breezers. 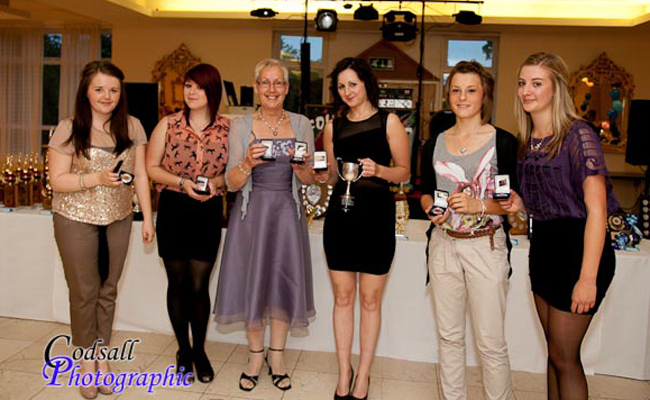 Novice Umpire – Holly Owen. 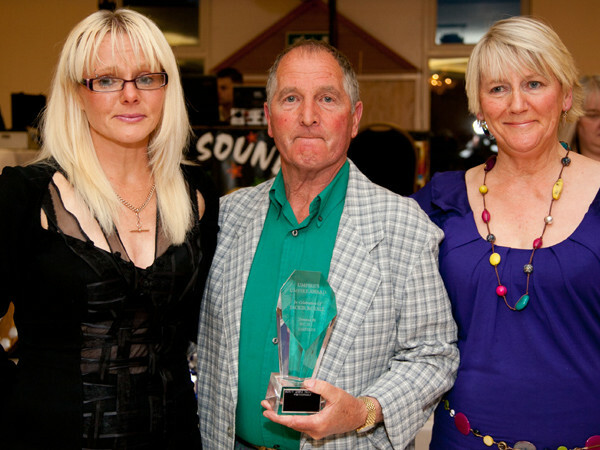 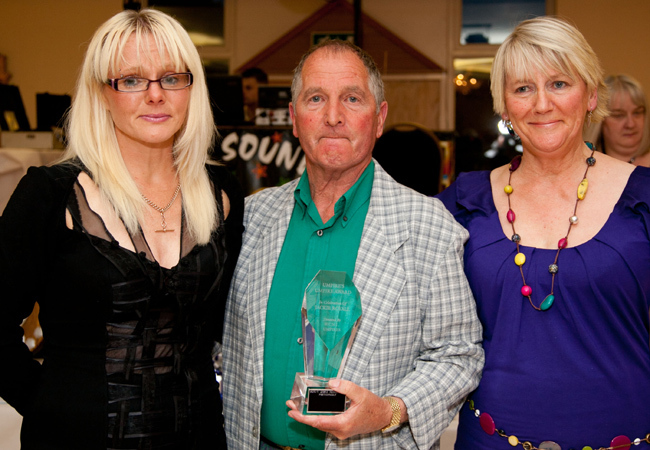 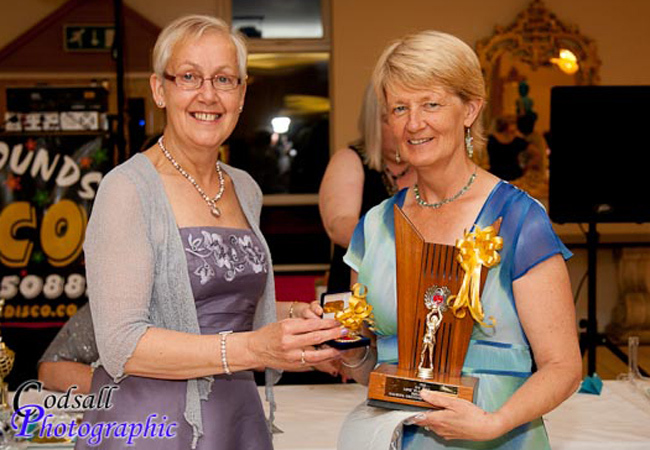 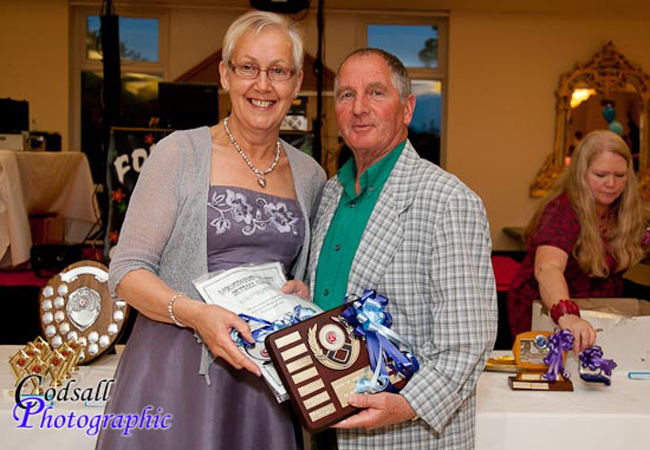 Umpire of the Year – Kath Owen. 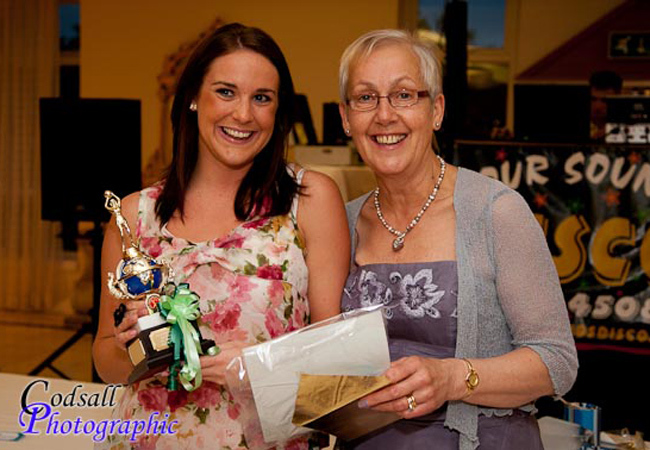 Players Player Division 1: Carla McCurdy, Sam 2. 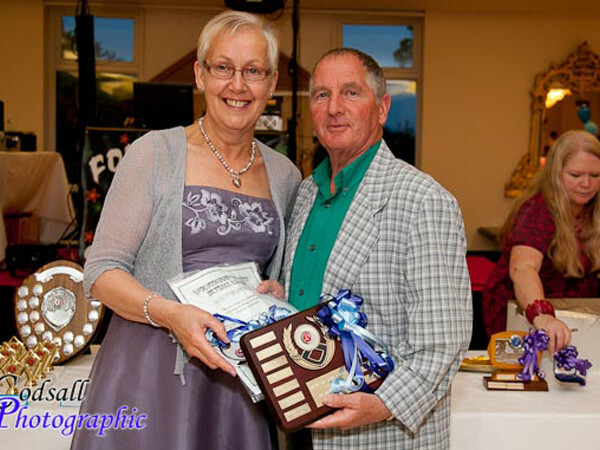 Division 2: Audrey Williams, Lucas. 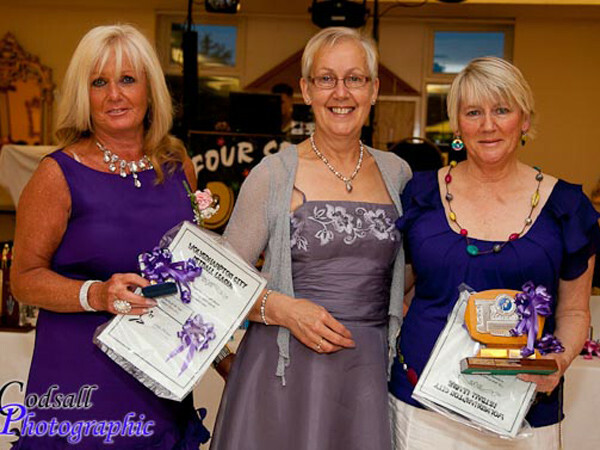 Division 3: Lucy Dunstan, Eurostars; R Whitehouse, Cresta. 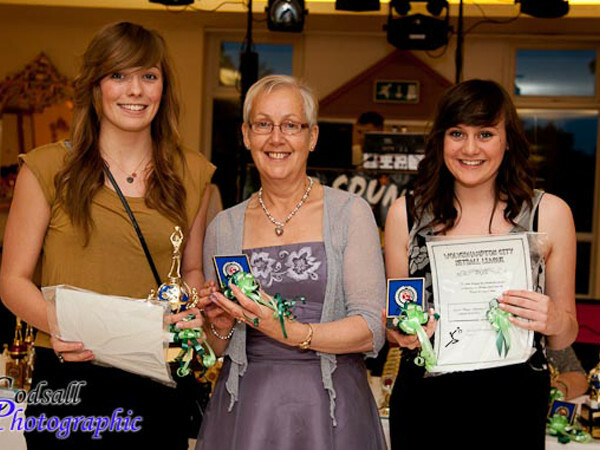 Division 4: Sarah Breakspear, Stourbridge Jets Black. 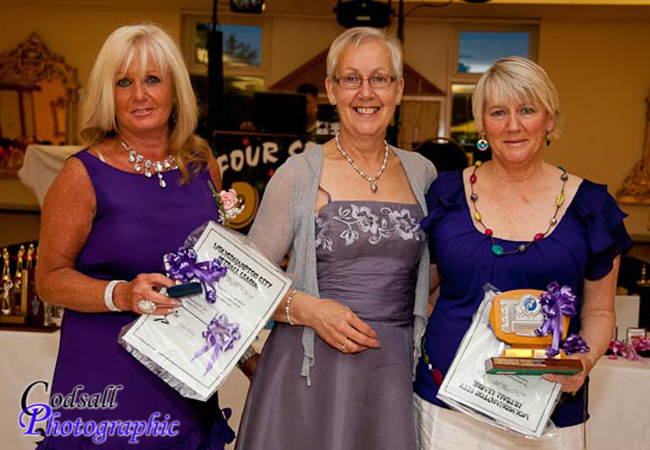 Division 5: Rachel Henderson, Diamonds; Heather Loynes, Zimmers. 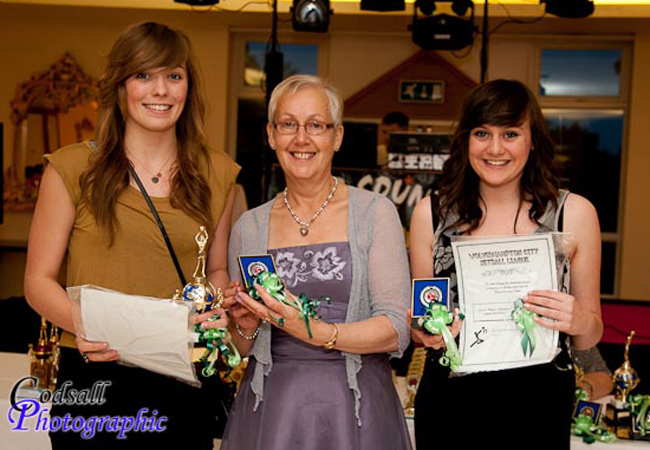 Beth Turnbull, Whitmore B; Amy Wyatt, Sam 5. Sportsgirl of the Year (U21): Amy Spencer, Allsortz. 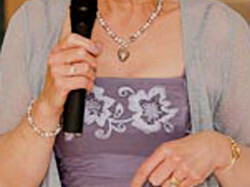 Sportswoman of the Year: Debbie Henden, Diamonds. 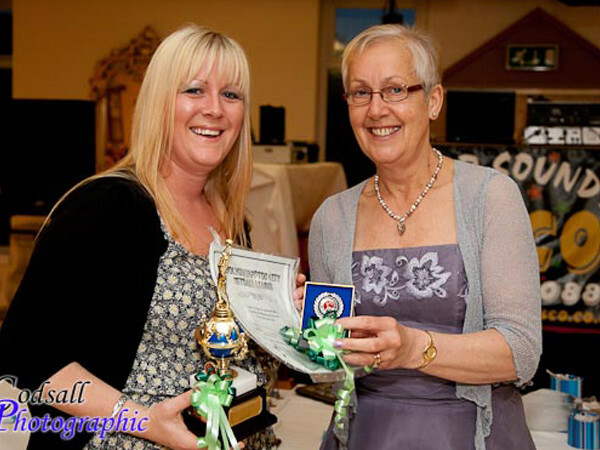 Sportsteam of the Year: Wordsley Storks. 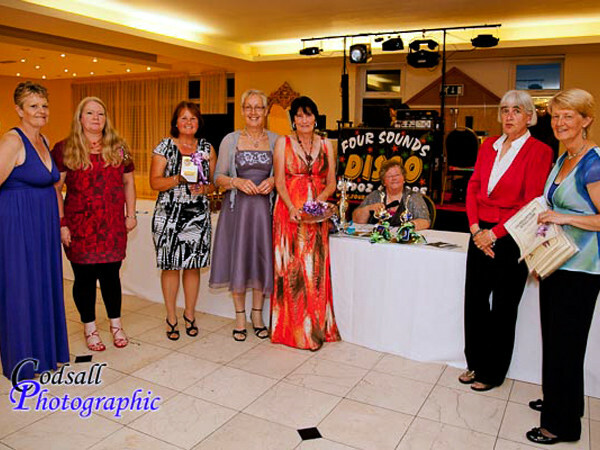 and mints and then the presentations. 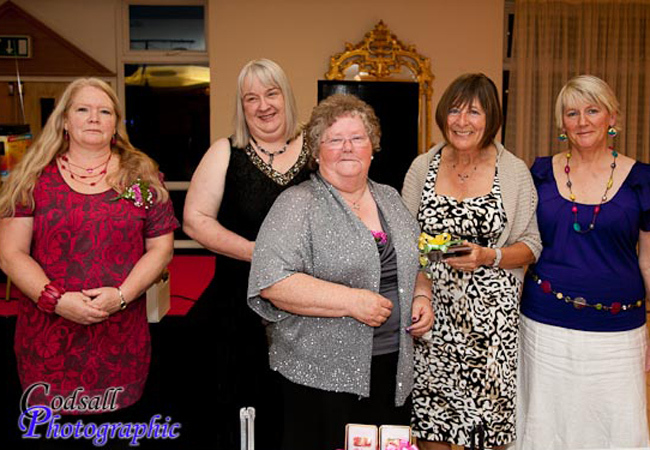 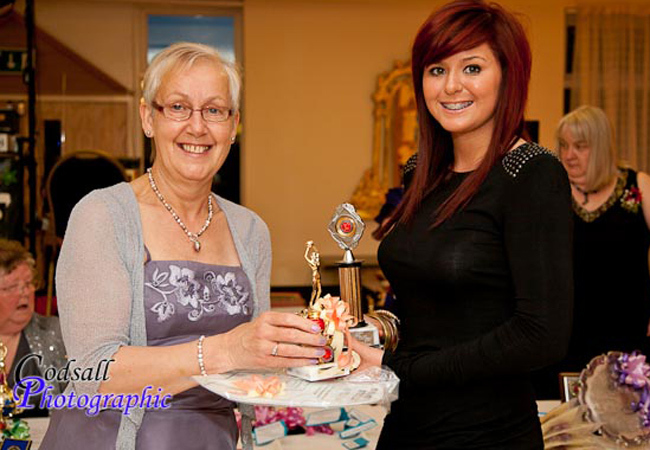 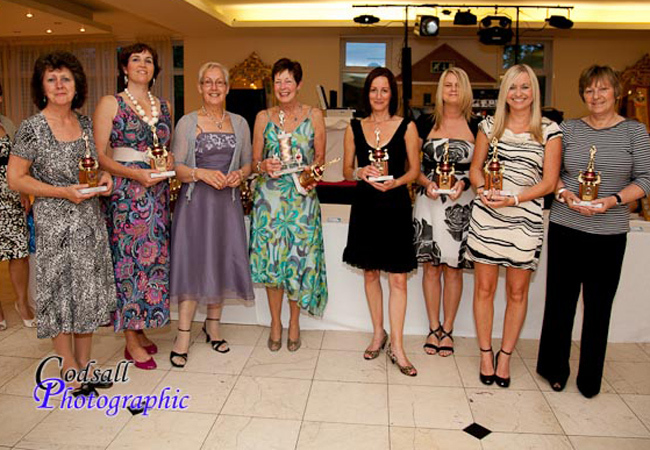 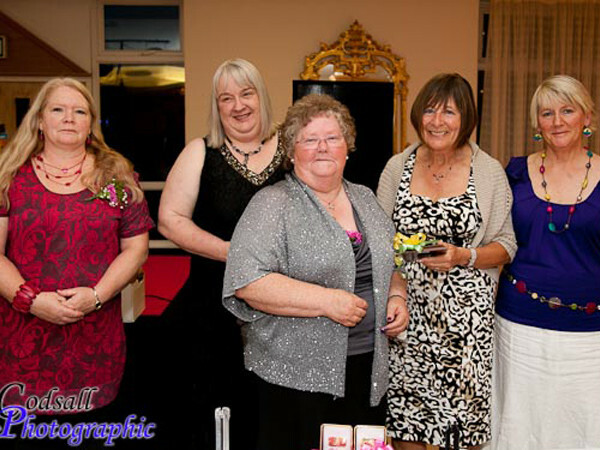 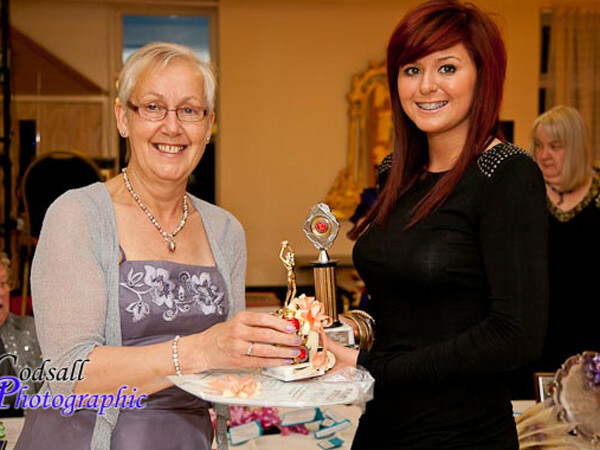 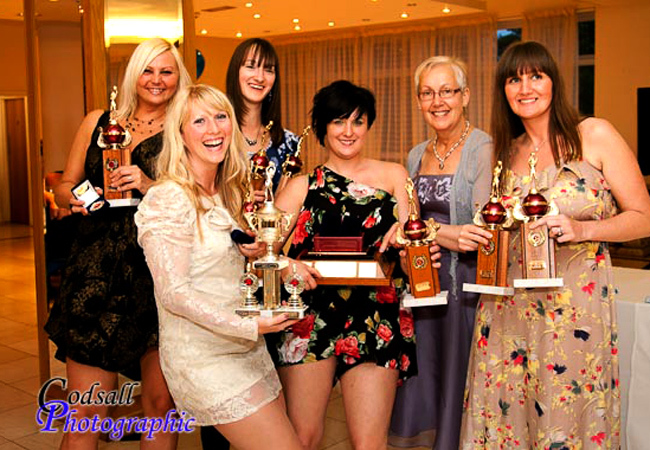 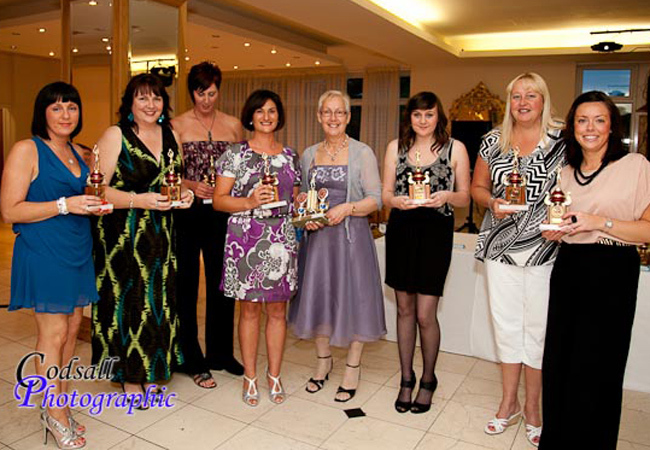 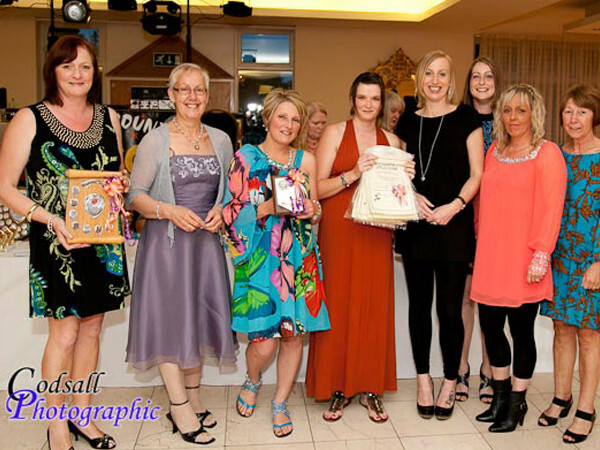 The Wolverhampton City Netball league held its Annual Dinner Dance and Presentation Evening at Goodyears Pavilion, W-ton. 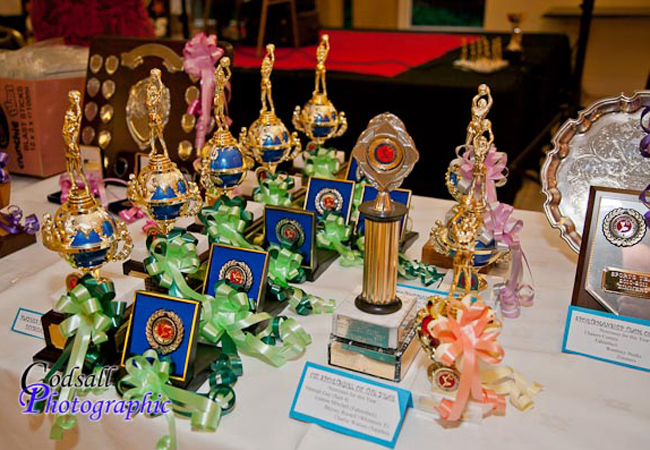 With 175 people in attendance a thoroughly enjoyable evening was had by all with the winning teams/runners up along with individual awards being presented by Guest of Honour, Colette Thomson, ex- International player, England Coach. 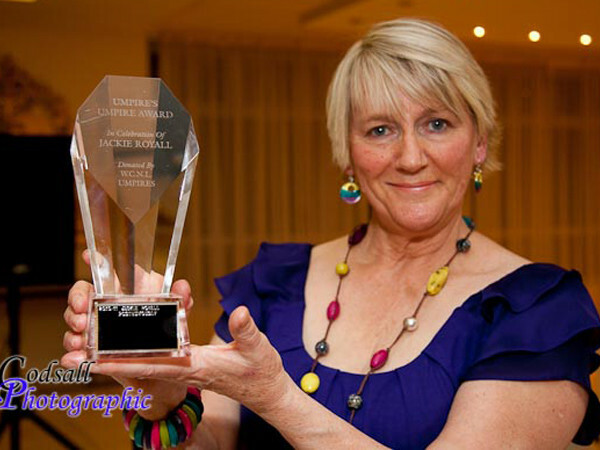 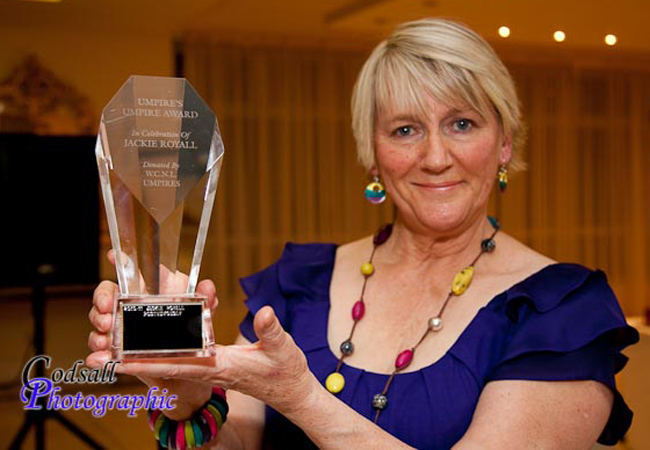 The league send their many congratulations to Colette on her recent award of an MBE for services to netball. 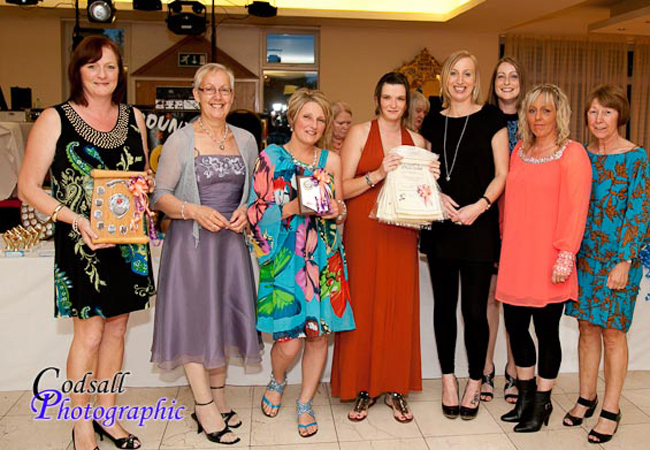 AUCTION – The Australian National Team Dress (signed by all the Australia Netball Team) which was donated by our Guest of Honour, Colette Thomson, was spontaneously auctioned off at the Dinner Dance & Presentation – and raised £60 – with Ice providing the final bid. 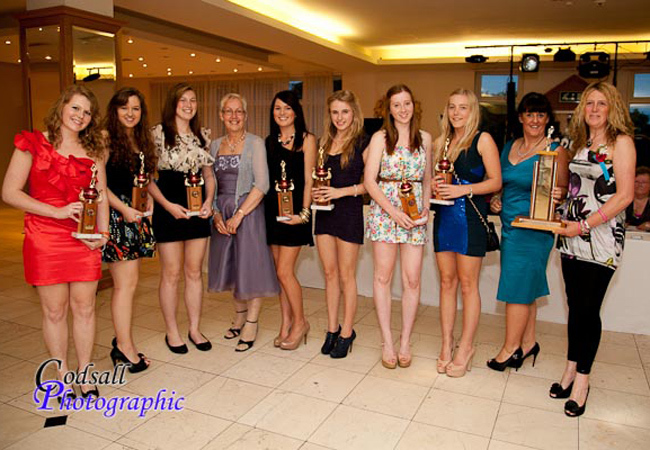 Players Player Div 1 Sam Barnett Sam 3; Players Player Div 2 K Dulay Ladybirds; Players Player Div 3 T Haycock Wordsley S, S Howells Whitmore T; Players Player Div 4 J Walters Thundercats; Players Player Div 5 Sonia Raj Blaze. 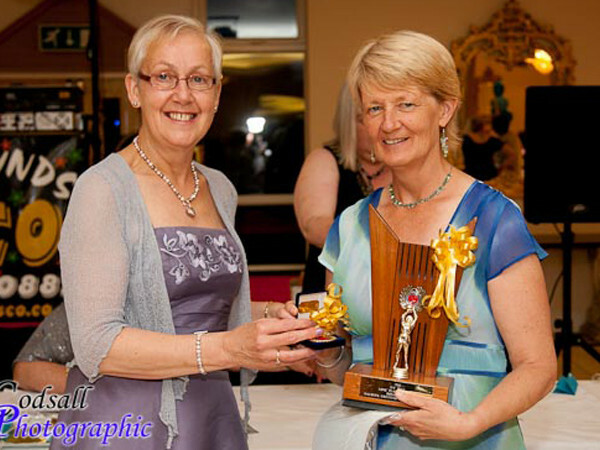 Award and finally the Long-playing Award.